Four dispensers have been added to the Tork Elevation line. The line now includes an electronic hand towel roll dispenser, an exit door hand protection system, a folded tissue dispenser and a restyled bath tissue dispenser. 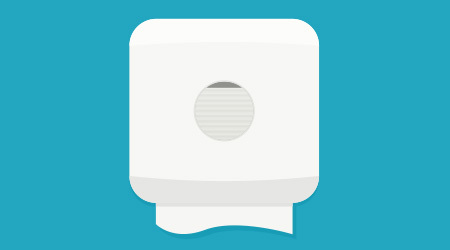 The dispensers feature a sleek, consistent look and are available in black or white.